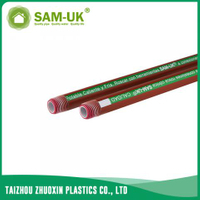 Three colors PPH threaded pipe for hot water supply from China Manufacturer - Taizhou Zhuoxin Plastics Co., Ltd. 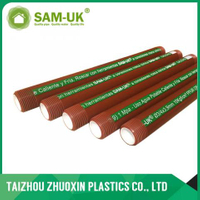 The PPH thread pipe is necessary in our daily life.The PPH thread pipe supply water for us and affect the quality of the water .The three colors PPH threaded pipe for hot water supply is one of the PPH thread pipe. 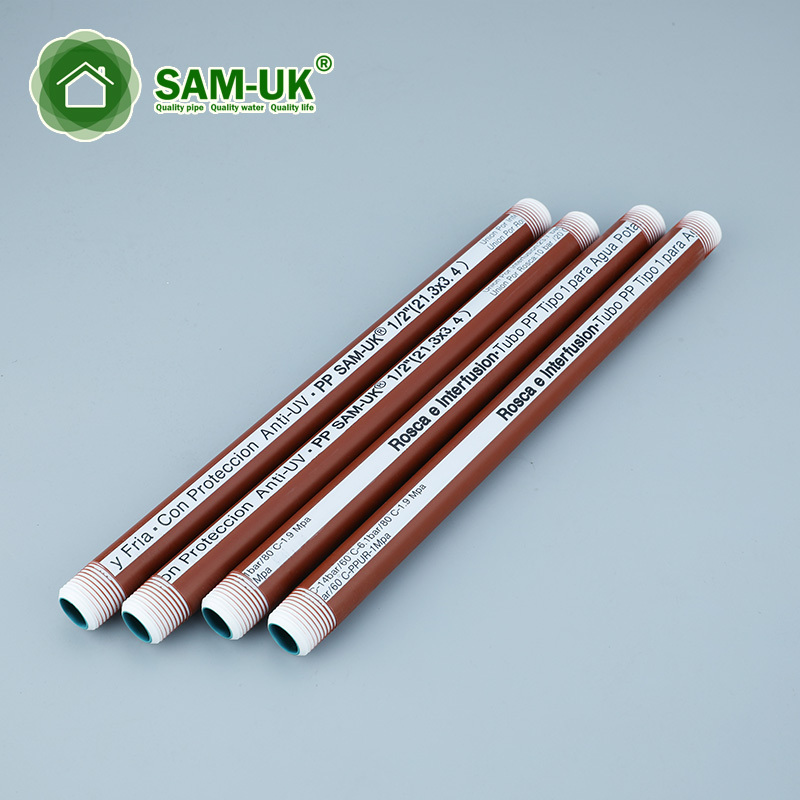 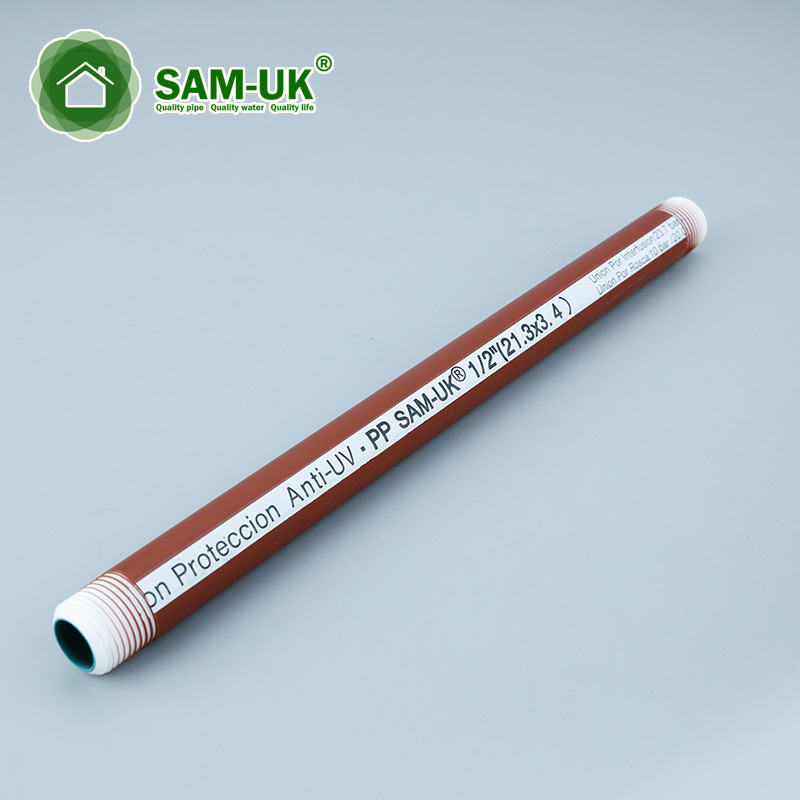 This PPH threaded pipe is connected by threaded.So it's very convenient to install the threaded pipe.The interface between the PPH hot pipes is very tight and there is no leakage problem.The PPH water pipe can hold on the high temperature and won’t produce any toxin.The thickness of the PPH thread pipe can guarantee that the threaded pipe won’t break up when you are using it.As the manufacturer of the PPH thread pipe,we can guarantee the quality and safety of our PPH pipe.And if you buy our PPH threaded pipe,you can save much money in the middle because we sell the PPH water pipe for your directly.If you have interest or something unclear about the PPH water pipe,welcome to contact us and we will help you.